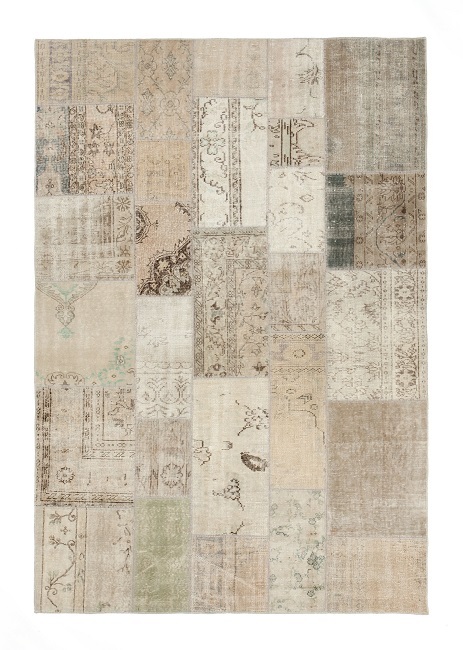 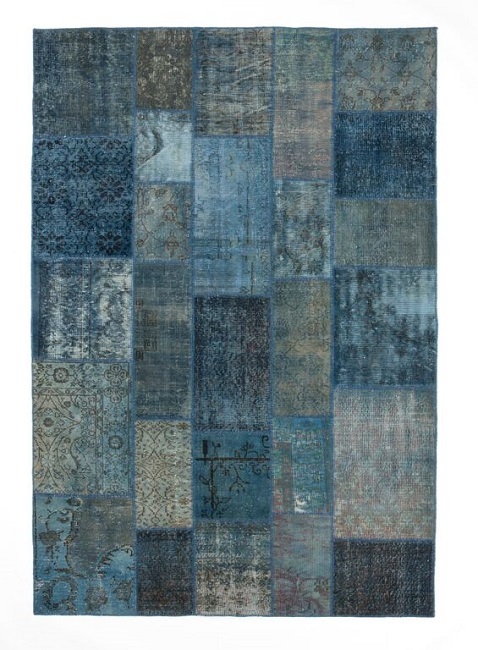 Century Rug by Linie Design Materials: 100% Handknotted Wool Area Rug created from vintage Persian rugs. Each Century Rug has a unique design based on the combination of high quality vintage Persian rugs. 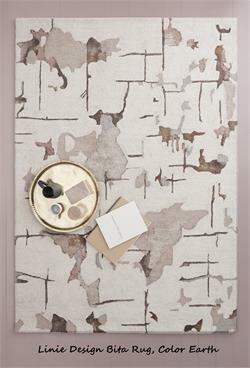 After the individual pieces are joined together by hand, the entire rug is shaved to give a uniform height across the rug. 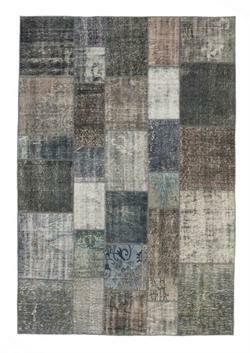 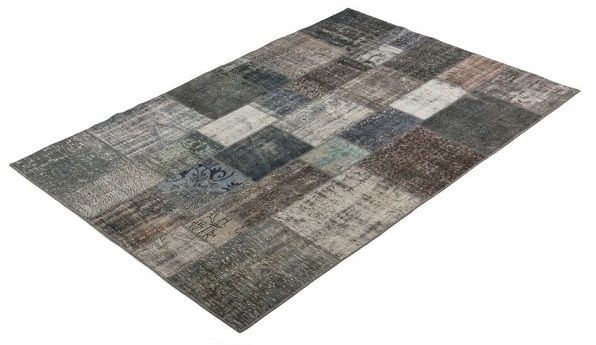 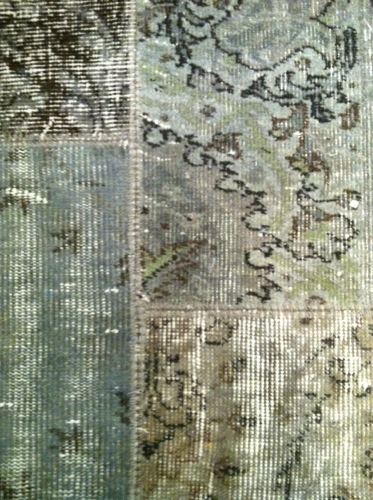 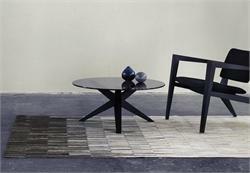 Linie Design Rugs are great for Home or Office. 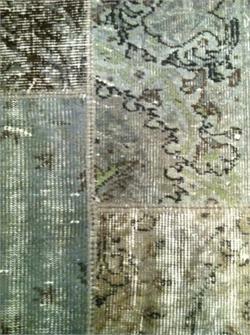 Welcome to Linie Design exclusive contemporary area rugs. 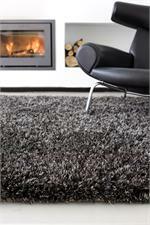 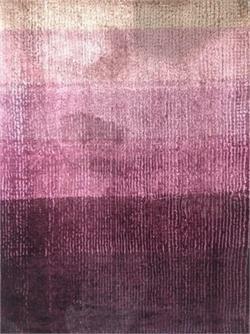 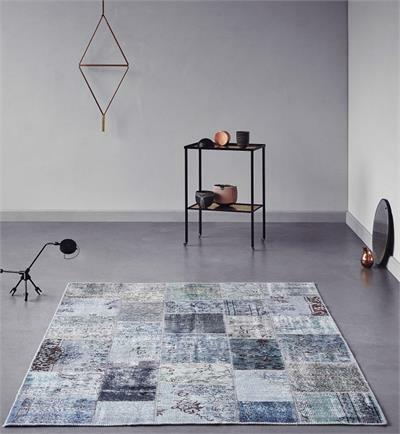 Linie Design produces quality contemporary shag rugs, hand woven rugs, wool rugs, leather rugs and accent rugs for both the home and contract furnishing markets. 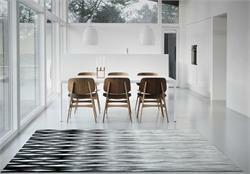 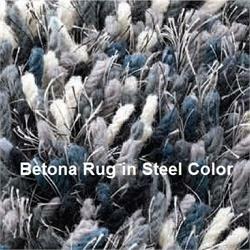 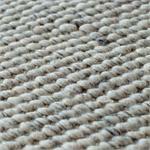 Linie Design Rugs are renown for their originality and simplicity in modern area rugs. Linie Design rugs are hand loomed in India by adult weavers using authentic traditional hand made techniques. 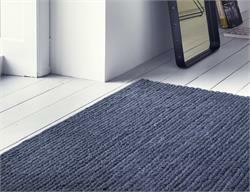 Linie Design Rugs bear the Care & Fair label ensuring you that they take social responsibility seriously. 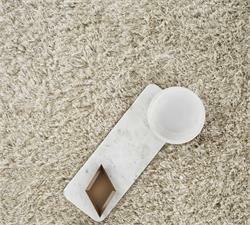 Linie Design contributes to the building and maintenance of schools, kindergartens and hospitals in India.